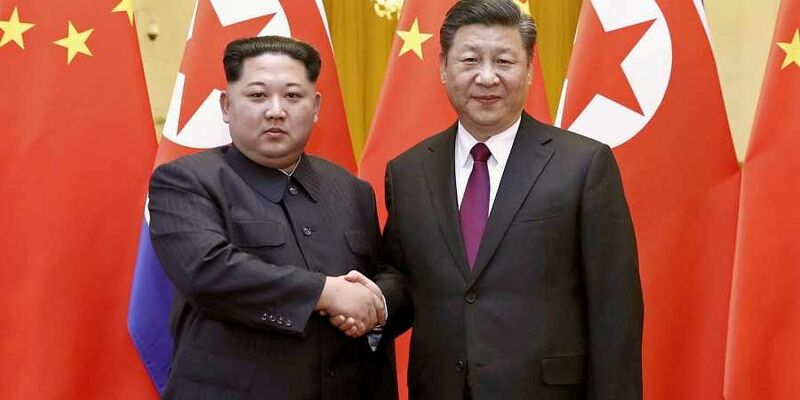 BEIJING: China's foreign minister told his North Korean counterpart in Beijing on Friday that he hoped Pyongyang and Washington will maintain dialogue and stick to their denuclearisation summit agreement. Trump said Saturday he hoped to hold a second summit with Kim in early 2019. Xi and Trump discussed North Korea at the G20 summit in Argentina last weekend.